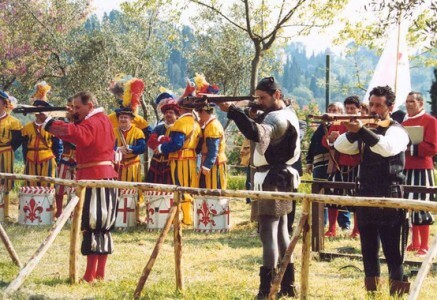 Italy offers some of the best folk festivals in the world. Almost every town and village has its own costume event. These are mass participation events which keeps them genuine and great fun.